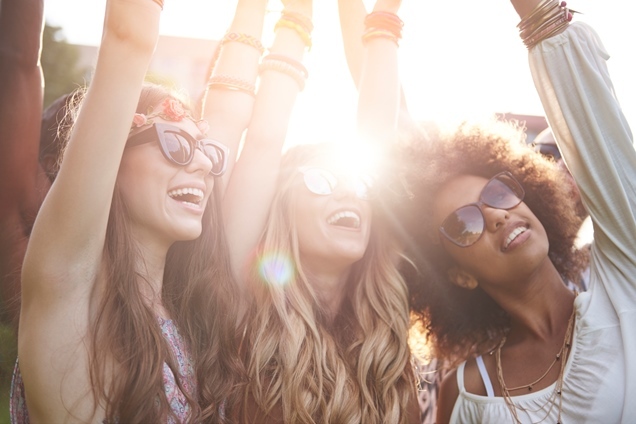 World Music Day (La Fête de la Musique), a free “Make Music Day” type of festival celebrated especially in France’s streets on Midsummer Day every year, has inspired us to look for the biggest and loudest, the most renowned and most sophisticated summer festivals around the globe. 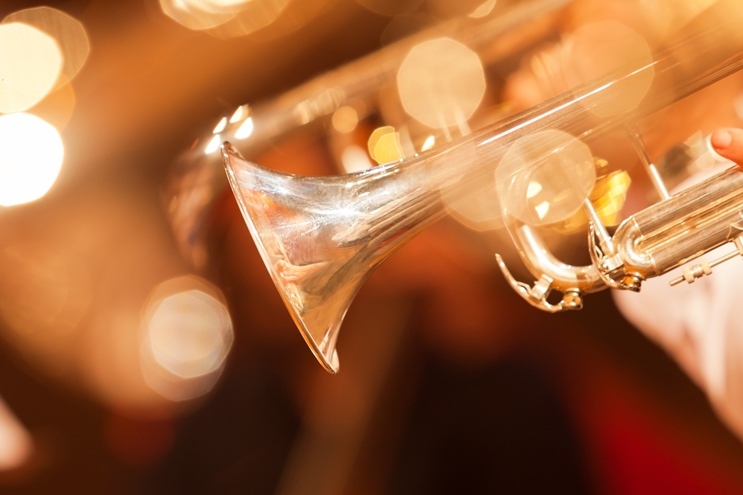 No matter if you prefer classical or early music, pop and rock or jazz — perhaps this post helps inspire some spontaneous folks to change their vacation schedule for the next few months and enjoy what is magic beyond all else: music. If you adore classical composers, particularly Mozart, there’s no way around attending the world’s most important festival for classical music at least once in your lifetime. Hosted annually by the picturesque Austrian city in July and August, it offers a variety of events from opera to concerts to stage plays. Traditionally, the festival has often focused on operas by Mozart, Salzburg’s most famous son, as well as Richard Strauss. Though Mozart is still featured prominently in the matinée concerts and the obligatory performance of his Great Mass in C Minor, the festival organizers have apparently discovered their love of Baroque: in 2017, all of Claudio Monteverdi’s surviving operas will take center stage. You prefer the spoken word to the most harmonious tune? The open-air performance of Everyman, a 20th-century take on medieval mystery and morality plays, might be worth watching. 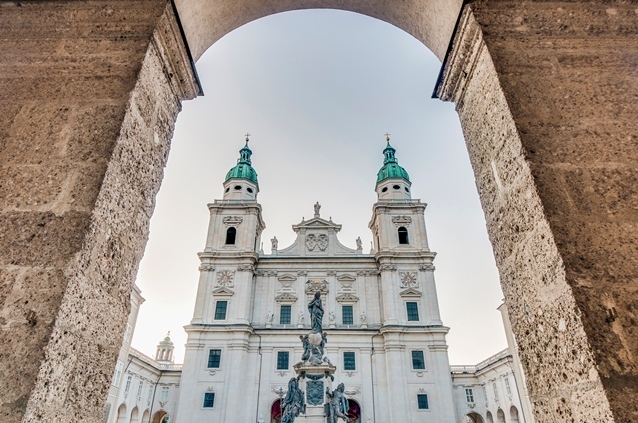 Although the allegory of the rich and selfish man saved by faith and mercy has a simple, almost naïve plot, the monumental backdrop of Salzburg Cathedral will send a shiver down the spine of even the most cynical theatergoer. If you think that the Salzburg Summer Festival should always highlight Monteverdi rather than Mozart, you might want to head to York from 7 July to 15 July. This English arts festival avoids such new-fangled composers as Beethoven or Brahms, let alone Ravel or Rachmaninoff. Instead, the venues all across town — including the glorious York Minster with its ornate stained glass windows — are mainly devoted to music from the Renaissance and Baroque eras. 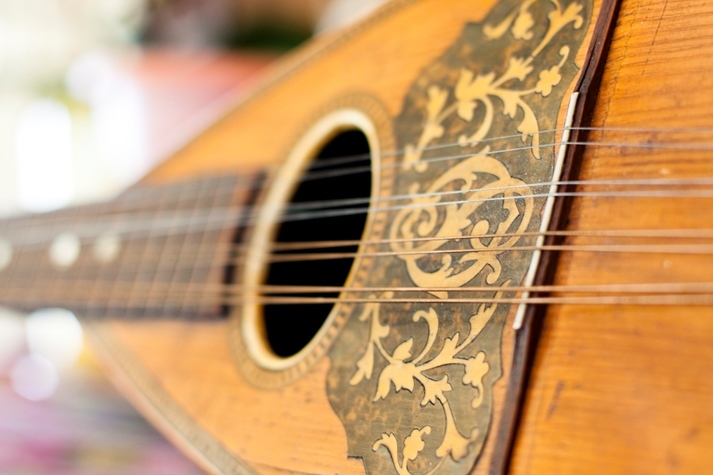 This year, the festival program for the 40th anniversary includes a wide selection of period pieces, from Bach concerts to madrigals for viol and lute, from sacred choral arrangements from 15th-century Italy to worldly music from Baroque Venice. I must admit that I’d personally have a very, very hard time to distinguish between Palestrina and Poulenc, but there’s one concert I’d dearly like to attend: in honor of the festival’s 40th birthday, they will be performing Thomas Tallis’ “Spem in Alium”, a polyphonic piece for 40 (!) different voice. Even a more or less tone-deaf person like me has almost been moved to tears by its harmonies. I’ve noticed recently that I must be getting on in years: “glamping” (the upscale version of tent-living) sounds more attractive to me than camping. No longer do I long for the days when my parents finally allowed me to go off with friends to a festival and spend an entire weekend sunburned, dehydrated, hyperactive, sleep-deprived, mud-stained, and with ringing ears. Wait — this sounds exactly like your idea of fun? Then you’ve got no time to lose! The famous Lollapalooza Festival has by now expanded from its original Chicago location to five different countries around the world. While the 2017 spring/autumn tours in the Southern Hemisphere — Argentina, Brazil, and Chile — are already a thing of the past, the summer concerts in Paris (22–23 July) and the US (3–6 August) still lie ahead. You probably can’t make it and suffer from FOMO (fear of missing out) on the likes of the Red Hot Chili Peppers or Lana del Rey, Muse or Tegan and Sara? Then September is your last chance. Berlin’s main acts — The Foo Fighters and Mumford & Sons — might even lure me to the stage in Hoppegarden. Provided the area has some space for comfy “glamping” vans. If you can afford to head off to Canada on very short notice, lovers of all things jazz should make sure to touch down in Montréal next week. From 28 June to 8 July, the capital of Québec will host its tribute to this highly versatile genre for the 38th time. All those music fans who are also movie buffs will appreciate the chance of watching recent hit musical La La Land accompanied by a live symphony orchestra or attending a sneak preview of Django, a biopic of legendary jazz guitarist Django Reinhardt. And let’s not forget that Montréal’s vibrant nightlife is just as much the stuff of legend as the stars of 100 years of jazz history. Despite its name, the 2017 edition of the Secret Solstice Festival was over even before Midsummer Day. 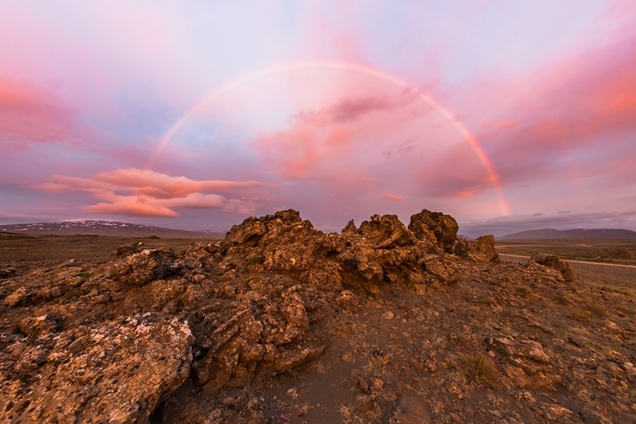 But if you are longing to experience international as well as Icelandic rock and pop acts in the glare of the midnight sun, you should be looking forward to a trip to Iceland next June. Where else could you listen to the big stars in Valhall (one of the larger stages) and go to an after-party in Hel(l) (the venue for some post-festival fun)? Góða skemmtun!